Perhaps one of, if not the most important tournaments for the Asian region so far this year; the the PGL Asia Minor will see eight teams battle it out for the lion’s share of a $50,000 prize pool as well as two slots in the PGL Major Krakow offline qualifier happening on June 29th — July 2nd. As with all the minor championships, the days leading to such an event is a good time to gain insight into how the current state of CS is within our region — and attempt to analyze the probable outcome of such a coveted event. For those who have not been following, the prelude to this tournament saw teams from East-Asia, China, Oceania, Middle-East and S.E.A/India (combined region) make their way through online open qualifiers to reach this stage. Some may argue whether some of the six qualified teams deserve to be here at all, that being said, they all made it through their grueling qualifiers to get here and it definitely doesn’t take away from the drama of it all. 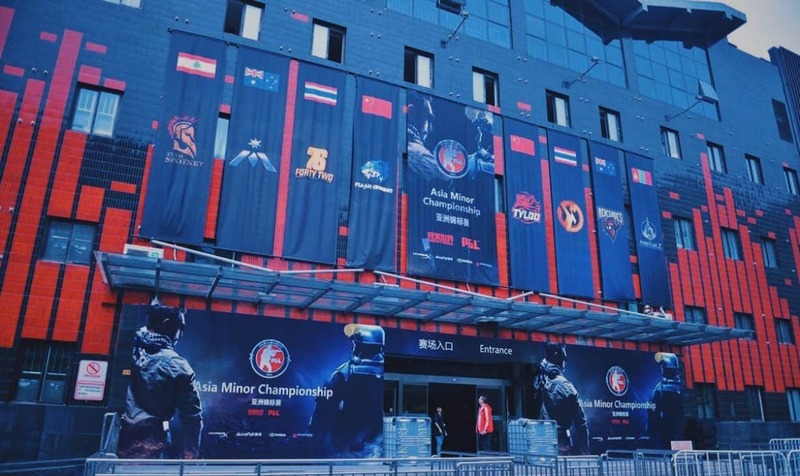 After finishing top two at the previous Asia Minor in Johor Bahru, Malaysia, ‘TYLOO’ and ‘Renegades’ have both been invited to attend this Minor in Beijing, China. The Oceania slot was won by ‘Immunity’, no stranger to the international circuit. The two slots for S.E.A+India were championed by two surprise victories in the form of Thailand’s ‘Signature’ & ‘7642’. 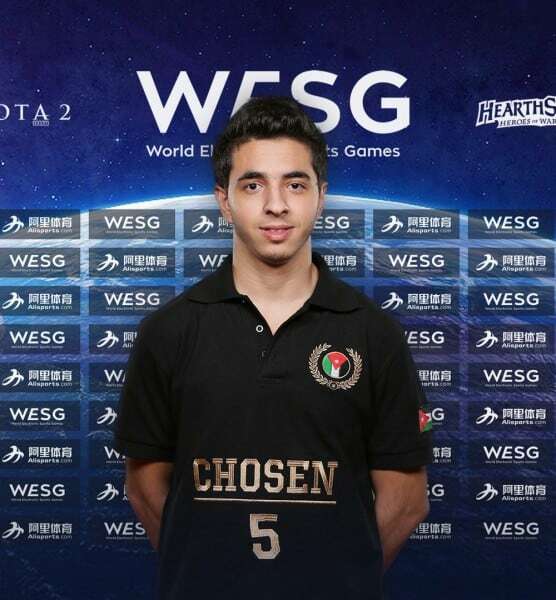 Further west, Lebanese team ‘Spotnet’ upset crowd favourites ‘Risky Gaming’ to secure the Middle-East slot. 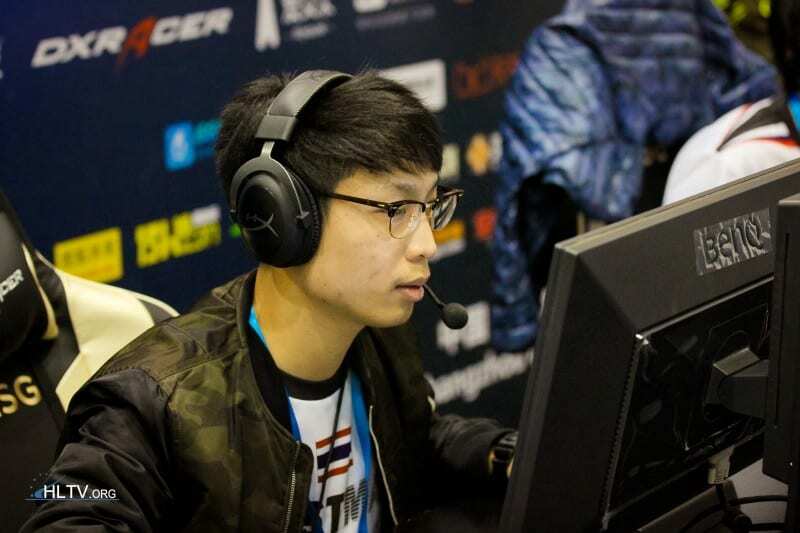 Finally, in China and East Asia, newly formed ‘Flash Gaming’ and old-school favorites ‘The MongolZ’ won their individual qualifiers respectively. Below, we present the teams attending the Asia minor in Beijing later this week, followed by a brief synopsis of how they got there and what to expect. The first team on our books is none other than TYLOO. As the most experienced team in the Asia region the Chinese squad are favoured to make the playoffs but not necessarily, the favourites. With a slew of recent bad performances internationally and a shaky start domestically in the first half of this year, it is clear that the departure of their coach, Karsa (now playing for Flash), as well as key players ‘Attacker’ and ‘fancy1’, have had a significant impact on the team. Although winning the China Cup 2017, the once dominant force in Asia has had an overall rough start to 2017. However, there comes in a ray of hope in the form of Indonesian import and superstar player, BnTeT. 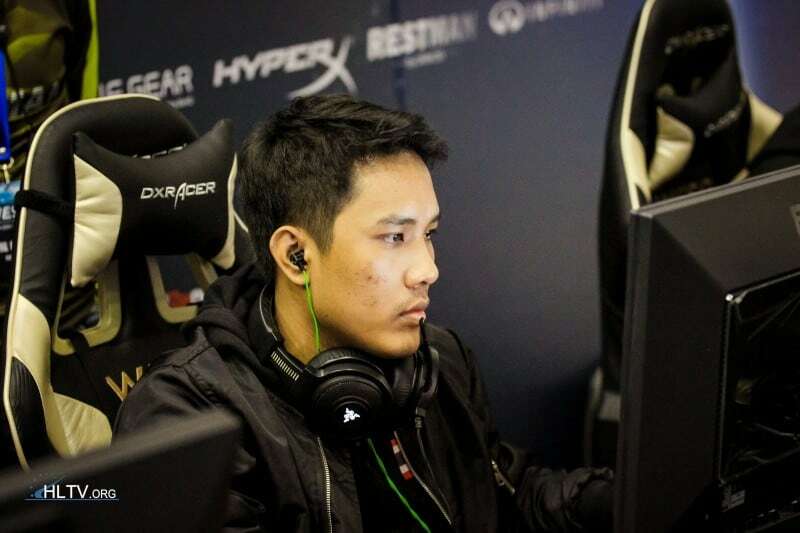 Initially a controversial pick-up, and perhaps still, the Indonesian player has already proven himself in the domestic LAN circuit. Rumor has it that the role of IGL has been shifted back and forth between ‘DD’ and ‘Mo’, which shows in the teams recent haphazard play-style. 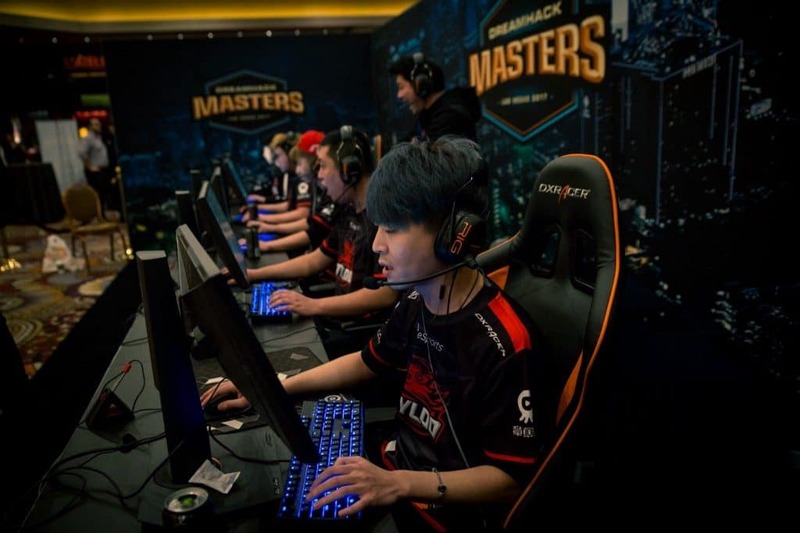 Without a solid tactical caller in the form of ‘Karsa’, TYLOO may have to resort to their sheer firepower and experience to top the best in this tournament. The Australian core squad that is Renegades is the most experienced team in this tournament, playing in the ECS and EPL leagues in North America. Although they may be criticised on their “easy road” to the Minor championships, the team have proven their worthiness by actually retaining that status by qualifying three times in a row for the Major offline qualifiers, albeit, losing to TYLOO twice and the MongolZ at IEM Taipei. The first half of this year has been relatively disappointing for the team however; cutting their main AWPER ‘Rickeh’ (who moved on to Counter-Logic Gaming) seemed to be the fix, but like all quick fixes, the reality of such a change has actually taken time to bear fruit. Adding N.A. player ‘Nifty’ and Serbian IGL ‘nexa’ has given the team a new play-style to work with, and after a disappointing result at IEM Sydney earlier this month the team are laser focused to qualify for the Major. If anyone has the most to lose in this tournament, it’s Renegades. On paper, Flash Gaming is a scary team. Made up of 2 ex-TYLOO players and a coach, 1 ex-ViCi Gaming player and 1 Malaysian superstar AWPER in the form of Andrew ‘kaze’ Khong, Flash is poised to be the next big team in Asia. While all the players hold key roles in the success of Flash, it is non-other than Qi Fang ‘Karsa’ Su that I believe, holds the key to whether this team thrives or flies. Probably the most cerebral player in Asia, Karsa has a dedication and work ethic unlike many. After all, it is this same work ethic as a coach that paid off on providing TYLOO a series victory over SK (back then, Luminosity) at Dreamhack Masters Malmö last year. The caveat here is that we have yet to see ‘Flash’ perform on LAN, and one can only speculate until reality has proven us the wiser. The team went through the China qualifiers with relative ease, meeting their toughest opponent in the finals, ViCi. This is a team that you cannot rule out of making the playoffs, if not qualifying for the offline qualifiers in Krakow. One of the more recognisable teams coming out of Asia are ‘The MongolZ’. This is a team that can pose a huge threat, with raw firepower and a no fear approach to the game, teams that aren’t on their A-game should be careful. While the team does possess some experience with international LAN tournaments and notable achievements in regional LANs, their level of inconsistency does always threaten to plague them. 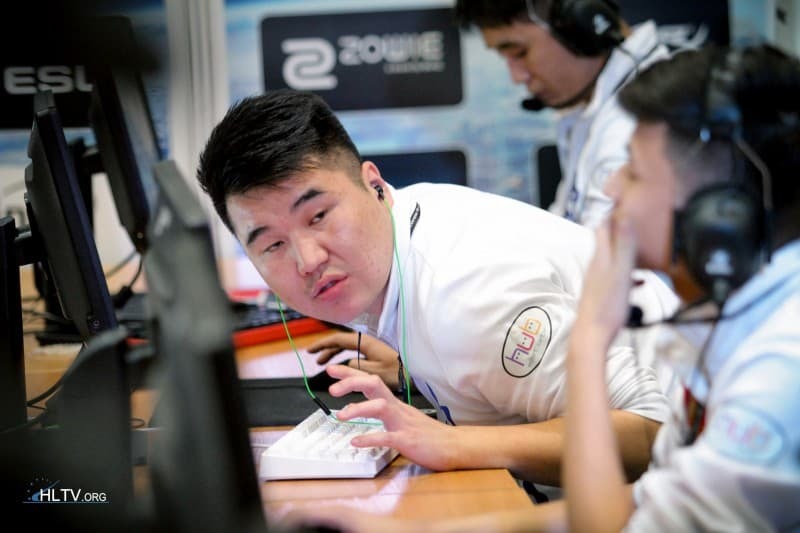 Champions of the IEM Taipei Asian Minor early last year, The MongolZ haven’t achieved anything of the sort since, more than a year ago. However, with ‘Machinegun’ returning after a brief stint in North America, a young hotshot in the form of ‘dobu’ and three incredibly reliable role players behind them, this is a team that you cannot rule out of topping the likes of Immunity & TYLOO during the group stages. What a team like Spotnet truly have on their side is the mystery that surrounds them. If there was a dark-horse for this tournament, Spotnet would be it. Recent results show promise, stealing the Arab Gaming Championships victory from Risky Gaming and once more upsetting them to win the Middle East Qualifier for this Minor. However, this is a team we have seen little of outside of the gulf region. 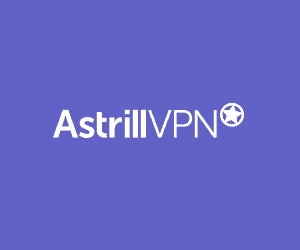 CSGO2ASIA is aware that the team pings better to the EU than many parts of Asia, which means their experience and play-style would (in principal) mimic that of the EU teams. 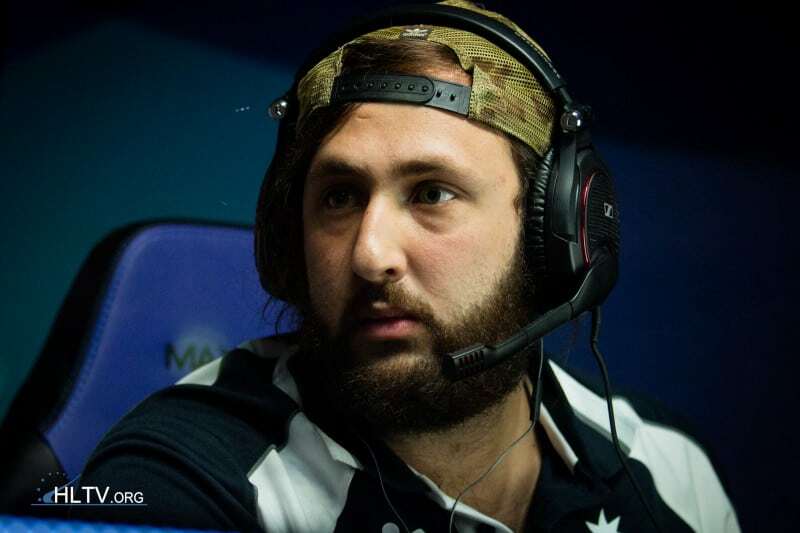 ‘ISSAA’ (pictured above) is also a member of the EU FPL (placing 13th last month), queuing games with Europe’s top players; which may or may not give him and his team an added edge. However, what could work against them is the lack of experience both on LAN as well as facing Asian teams such as Signature. Being grouped up with Renegades & Flash is not going to be easy, either. 7 x 6 = 42. Not only is that accurate math but that’s how this team came up with it’s name. A result of the ‘Thai shuffle’ that happened earlier this year, the boys behind 7642 show a lot of promise. While they do not have any LAN results to brag about, their very presence here suggests the promise they hold, especially considering they do not play for a proper organization and are not salaried players. Their road to the minor saw them upsetting teams like Recca Esports (ID) & JYP Gaming (MY); no easy feat for South-East Asian teams. This is a team that will rely heavily on their key player, Patiphan ‘CigaretteS’ Posri and captain of the team Phoomphat ‘qqGOD’ Phojjanart, both of which previously played for Signature. 7642 are the sure underdogs of this tournament and given the right circumstances, could upset in a best-of-one during the group stages. The second team from Thailand is Signature. A mix bag of sorts, Signature had a brief moment of poor form after losing their core line-up of ‘qqGOD’, ‘CigaretteS’ & ‘Leaf’ to 7642 during the Thai shuffle at the start of 2017. With the inclusion of ex-MiTH players ‘TOR’ and ‘bnwGiggs’ as well as a young hotshot that is Anupong ‘stk’ Mueangngam, the team have once again regained their dominance in the domestic scene. However, primarily delivering results in online tournaments both regionally and domestically is a stark contrast to what’s at stake here. The pressure faced by Signature and 7642 would be the chance for a Thai team to make the playoffs and a name for Thai Counter-Strike. Judging by past performances at big international LANs, one could argue that Signature don’t have what it takes. But similar to 7642, this is a team that is a sure underdog of their group and could cause an upset if the map veto goes in their favour. Last but not least is Australia’s Team Immunity. If you’ve followed the Australian scene for any given period of time then the name ‘Immunity’ should not be new to you. What’s interesting for the boys from Australia/New Zealand is that this tournament is not just another international LAN, but an opportunity to make a name for Counter-Strike in Oceania. Similar to the lack support and infrastructure we have here in Asia, Oceania suffers from a lot of the same obstacles. The term “professional” player simply covers the reality that there is a delicate balance of work and passion, and players from Immunity aren’t immune to this either (no pun intended). 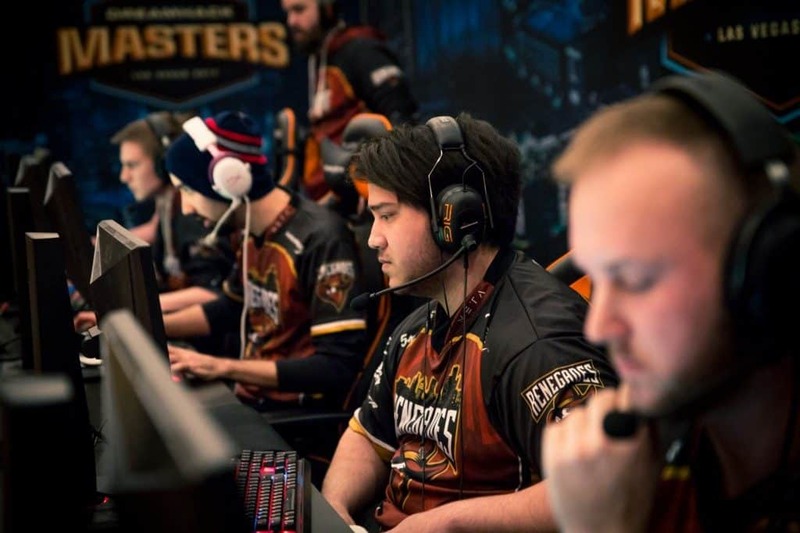 Young Mongolian player Erka “erkaSt” Gantulga most recently took on the role of IGL with support from Mohammed “MoeycQ” Tizani’s experience. This mix of old & new has allowed Immunity to show resolve by defeating Australian powerhouses ‘Chiefs’, qualifying them for this tournament. Their biggest challenge could prove to be the opening match against The MongolZ. Should they dodge an upset and make it out of group stages, there is a real chance that Immunity could make it to the offline qualifiers. 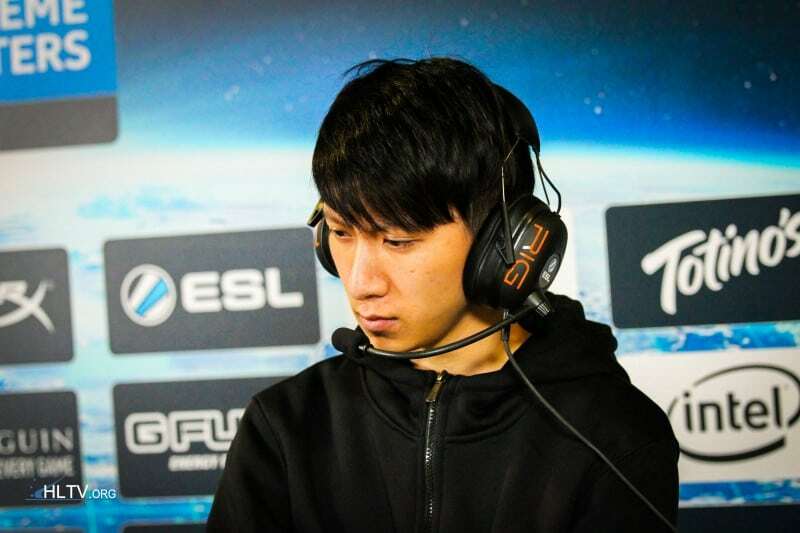 Since the last minor, the Asian scene (and by extension, Oceania) has definitely seen progress. If it isn’t in the form of roster stability and infrastructure development, the most telling sign is in the sheer unpredictability of the teams performances at this minor; skill gaps have increasingly gotten smaller. Now, more so than ever, the top teams in both Asia and Oceania seem to find vulnerabilities in each other on any given Sunday, making for a very entertaining set of results. If we haven’t gained any clarity on who may come out victorious in this tournament, that in itself is a victory — it shows momentum & development. This could well be the most exciting Asia Minor to date. Cover photo courtesy of 5Eplay.com / Thanks goes out to Sudhen W. of SoStronk.